The four winners of the Peak Performance King of Style Video Qualification have now been announced. 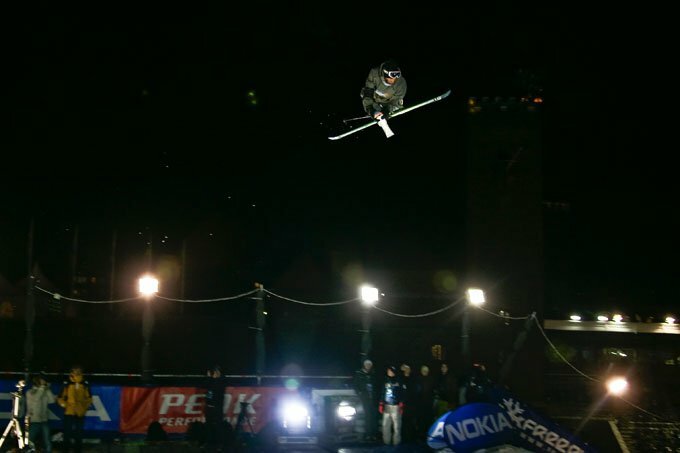 Three Americans and one Canadian have progressed to the big air competition and will join the international stars already invited to the Peak Performance King of Style event to be held during Winter Jam at the Stockholm Olympic Stadium on 22nd November. There were originally only two qualifying places, but the standard was so incredibly high, that the number was increased to four. The jury - Henrik Windstedt, the 2008 freeride world champion, and Richard Permin, last year&rsquo;s Peak Performance King of Style winner - faced a tough task in selecting the best entries. And that was despite increasing the number of qualifying places to four. The jury emphasized style and degree of difficulty in making its selection. The qualification of these riders for Peak Performance King of Style was announced Tuesday night at 17:00 CET on youtube.com and peakperformance.com/kos. &ldquo;The standard of riders in this video qualifying event is so high it&rsquo;s sick, and a lot of them have also worked really hard to make their entries attractive from a cinematic viewpoint. The jury&rsquo;s task was to focus on the best skiing performances and in the end, we had ten names, all of whom could probably have done well in the final in Stockholm. But we thought these four were the best of all,&rdquo; says Henrik Windstedt, who&rsquo;s currently training hard to defend his world title. The video qualification for Peak Performance King of Style was a hit, with 55 entries from eleven countries. The clips submitted showed an incredibly high standard of riding. Almost 300,000 viewings of the entries have been registered and around 7,000 viewers have voted for their favorite entries. 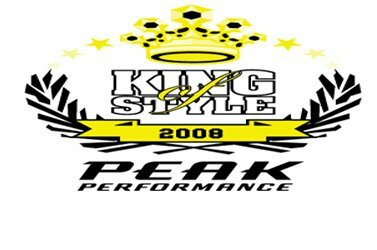 The jury took the 25 entries with the best ratings and the most votes and decided on the individual riders who would be invited to take part in this year &rsquo;s Peak Performance King of Style. Winter Jam is a full day, activity-packed event at the Stockholm Olympic Stadium. 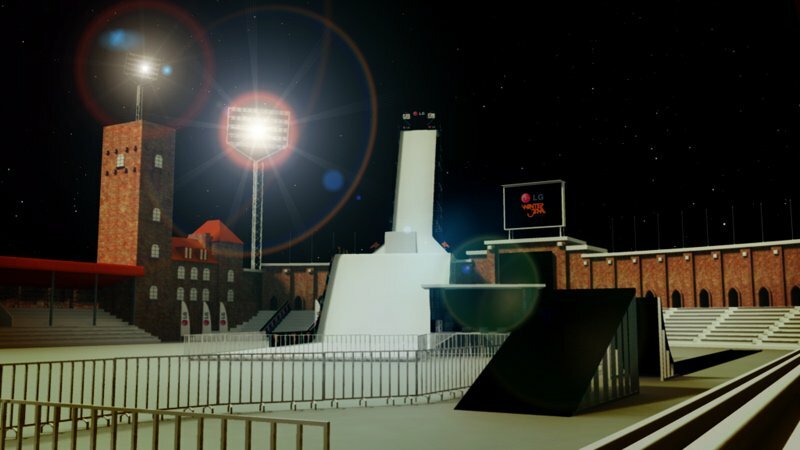 In addition to the Peak Performance King of Style competition, there will also be a big air LG Snowboard FIS World Cup competition, a winter sports trade fair on the inner pitch, and a rail arena open to the public will be built in the stands. There will also be an FMX show and some top class DJs. Admission is free for everyone! The Peak Performance King of Style final will be held at 19.00 CET on 22nd November at the Stockholm Olympic Stadium and will be broadcast live on SVT24.